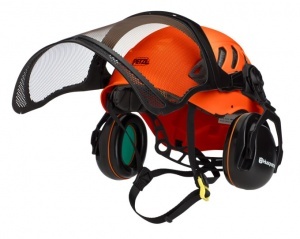 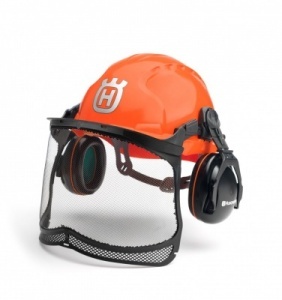 These hearing protectors can be fitted to Husqvarna's Classic, Functional & Arborist helmets. 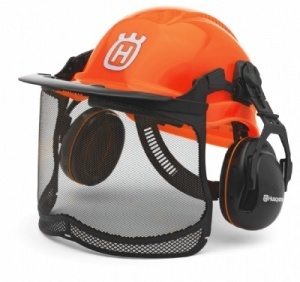 Supplied in a set of two hearing protectors, these will fit the Classic, Functional and Arborist Husqvarna helmets. 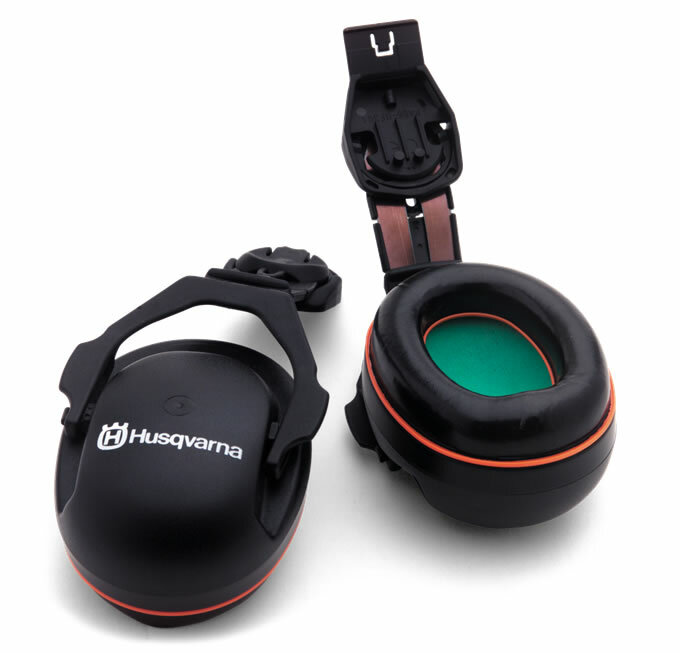 It provides maximum space around the ear using a unique polyurethane insert, while boasting excellent ergonomics.